Fans move air, and air movement creates static pressure in an HVAC system. Static pressure is the ballooning effect and is equal in all directions where the reading is taken. Velocity pressure is produced by the speed at which air travels in a system. TP or total pressure is the combination of static pressure and velocity pressure. 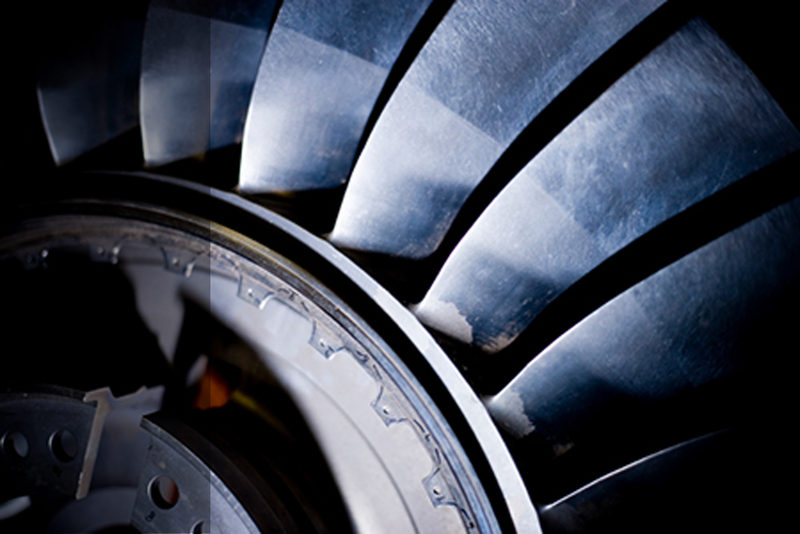 Static pressure when it exceeds the manufacturers' recommendation can eat away at CFM. As static pressure rises, the fan or blower decreases in CFM, thus reducing fan amperage due to the system doing less work. Many residential systems operate at a .5 static pressure. Commercial systems operate in a range of 1 to 2 inches of static pressure. Larger industrial systems can operate from 2 inches to 10 inches of static pressure. It is essential that the outside static pressure of the fan meets the manufacturers' recommendations as the system was designed to operate at that exact static pressure. Oddly enough on most service calls, you do not see any holes drilled and plugs installed where people have taken static pressure readings on most systems. This measurement is critical to comprehend what the system is doing. A higher than proper static pressure means reduced airflow and there is a reason why? It could be dirty filters in the return ductwork or closed dampers, undersized ductwork or restrictions in the supply ductwork. Static pressure mapping is where various static pressure readings are taken across filters, coil’s and in supply and return ductwork. Taking readings and pressure mapping only takes a few minutes but supplies you with a wealth of knowledge as to what’s happening and where. Remember, the manufacturer or designer of the equipment has specially sized and selected the fan, coils, and filters to operate under certain conditions. It is when a system runs outside of those specific parameters that performance drops off significantly. Static Pressure readings can also help determine problems in the ductwork system outside of the air handling unit, issues such as blocked or dirty reheat coils, closed dampers or collapsed, restricted or leaking ductwork. Static pressure just like blood pressure is a simple reading that can be a great indicator as to what’s happening with the entire circulating system and where. If you are not taking static pressure readings, you are doing yourself and your customer a disservice.